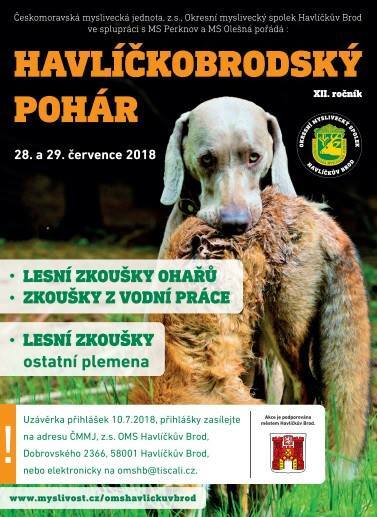 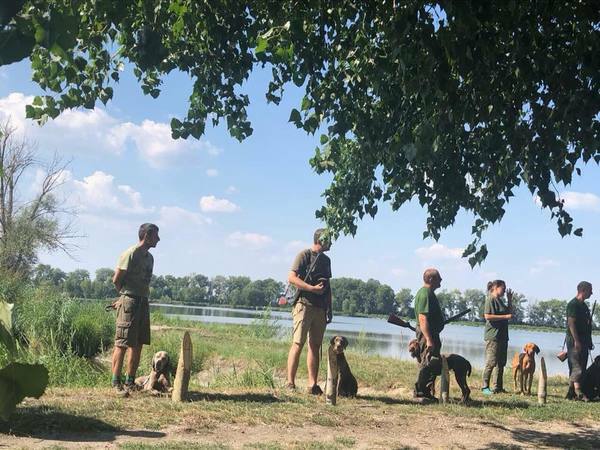 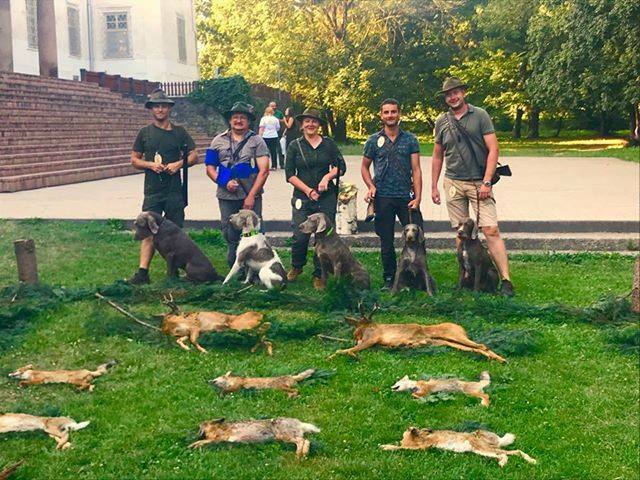 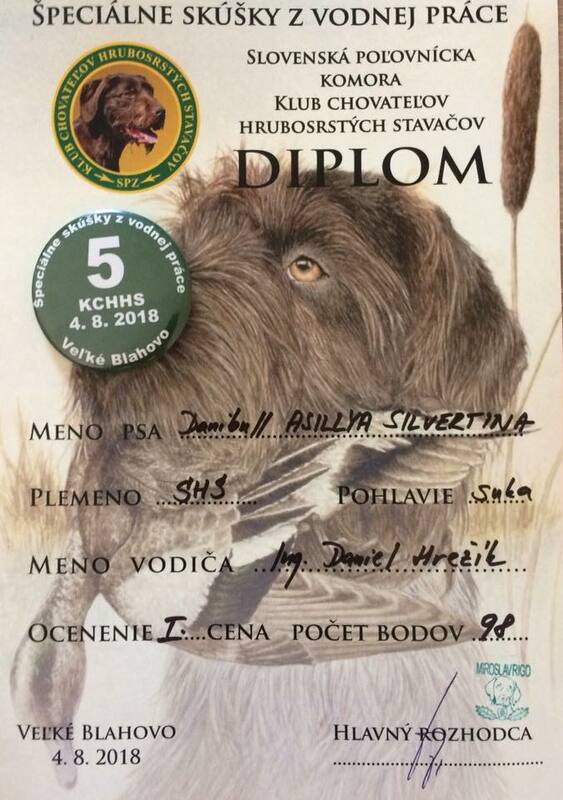 First time in breed history was 5 slovakian rough haired pointer in one time in this big test of all pointer works. 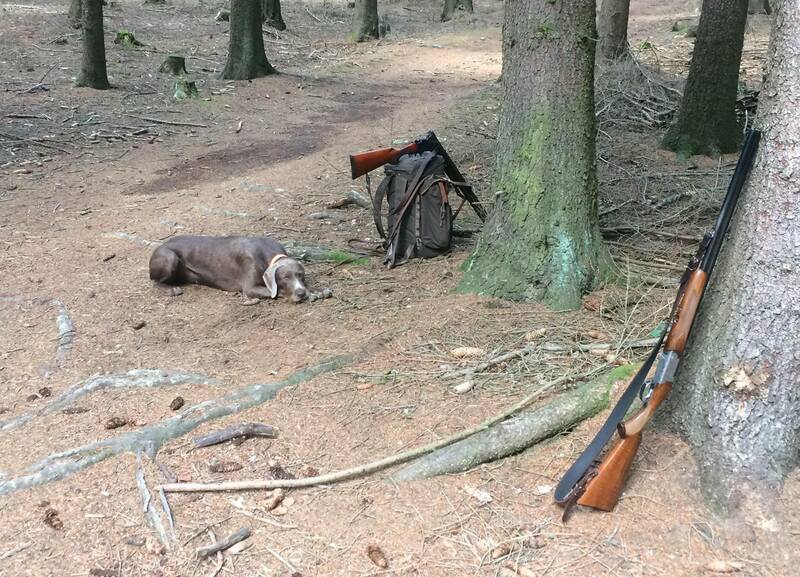 We was there with Ch. Danibull ASILLYA SILVERTINA. 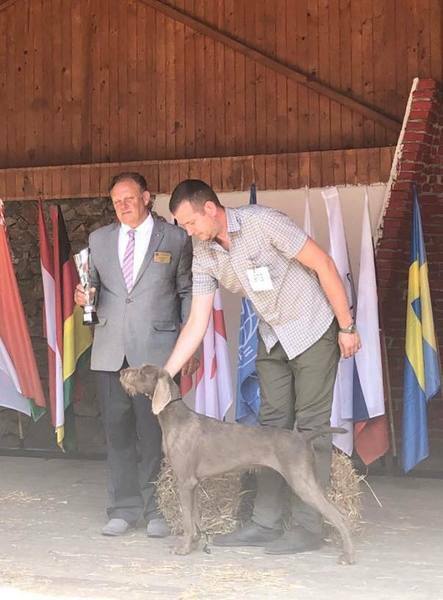 Junior class: Danibull BROWNIE – Exc1, CAJC, BOB, JBOG, res. 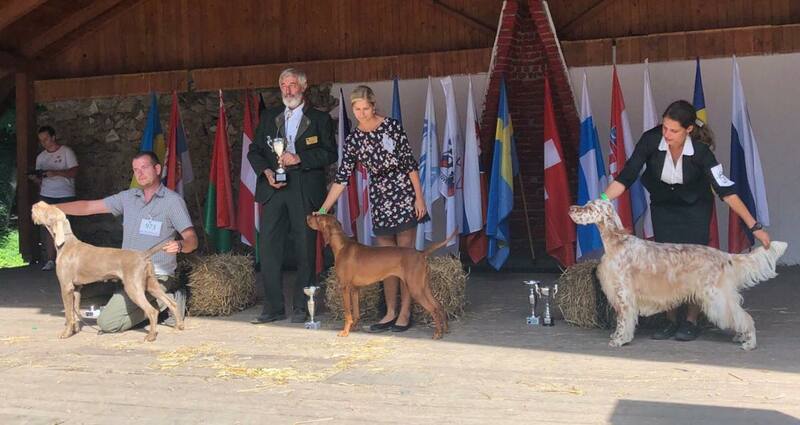 BIS National breeds, JUNIOR BEST IN SHOW 3rd. 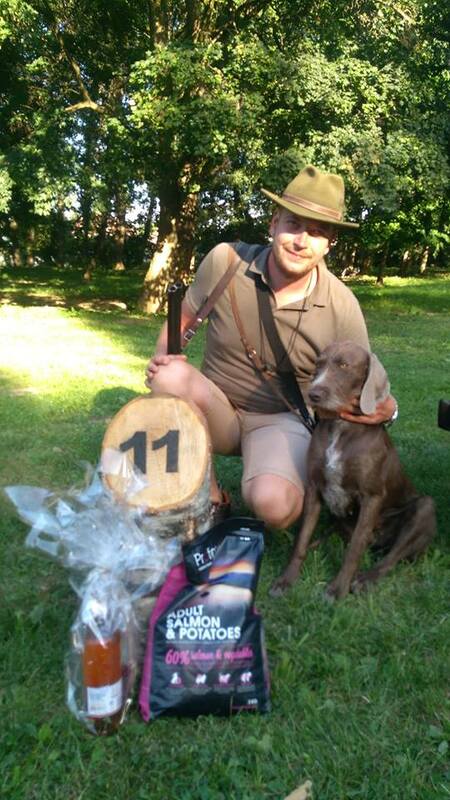 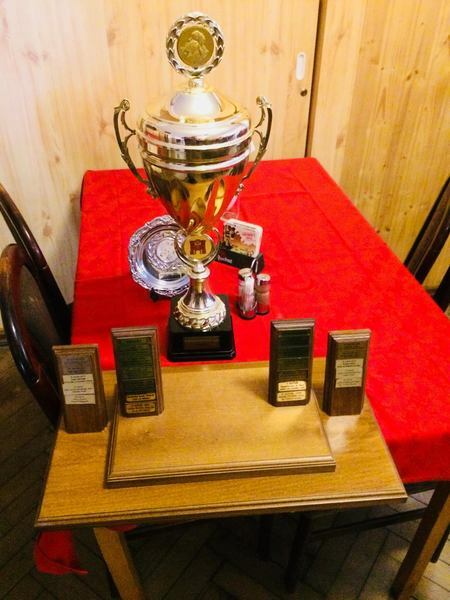 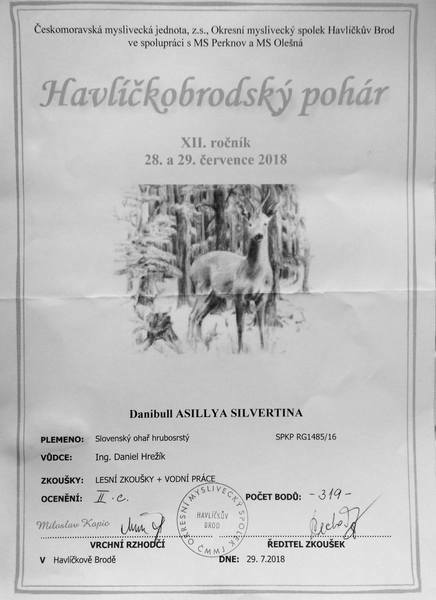 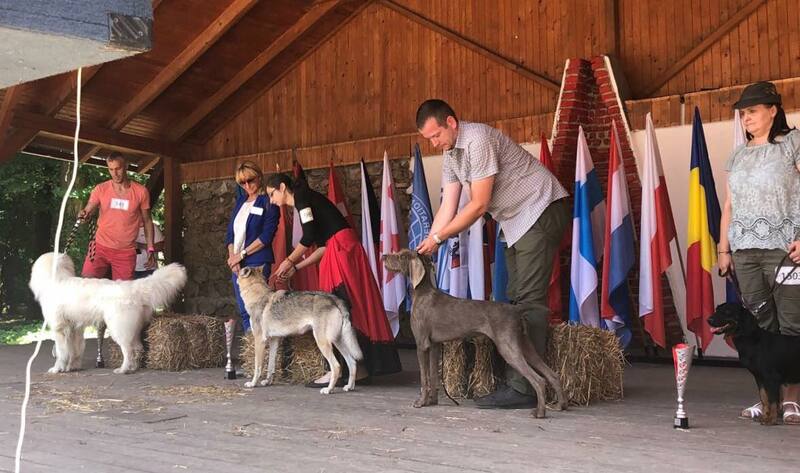 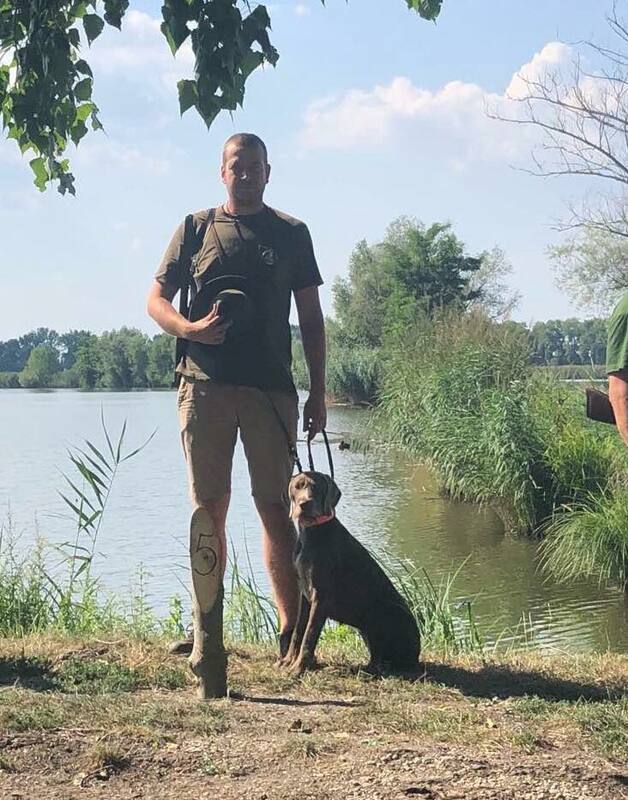 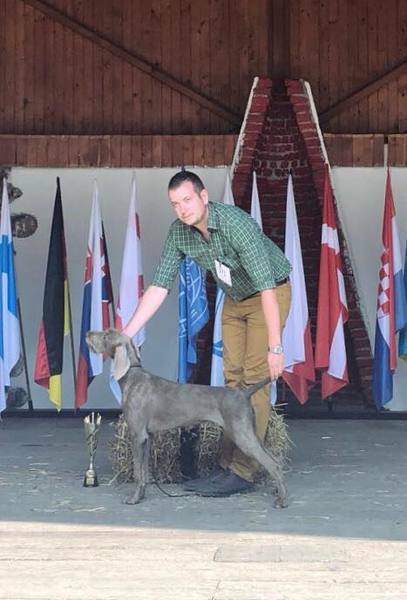 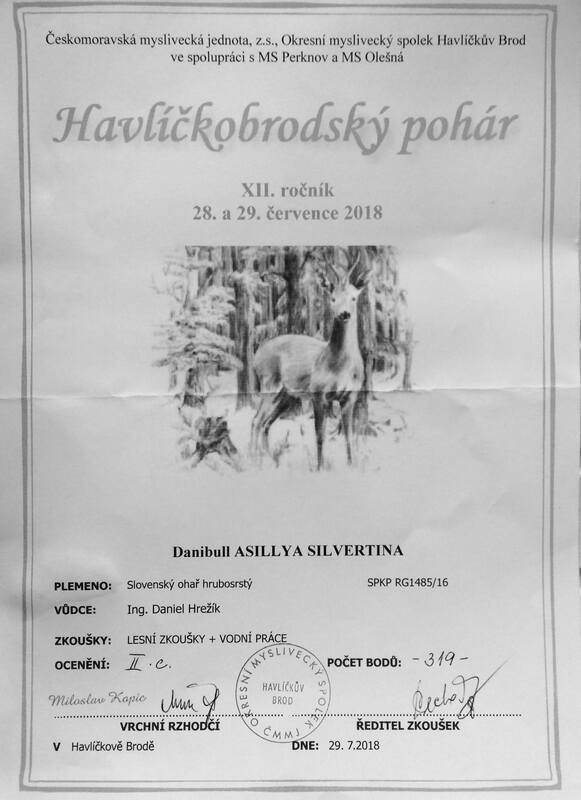 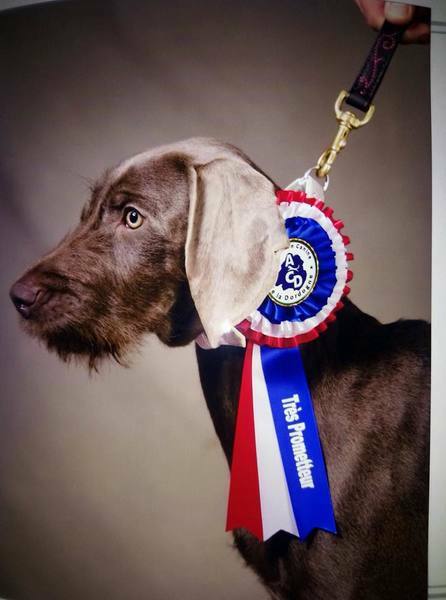 BLANCHE Danibull - great results for slovakian rough haired pointer in trial TAN in France.